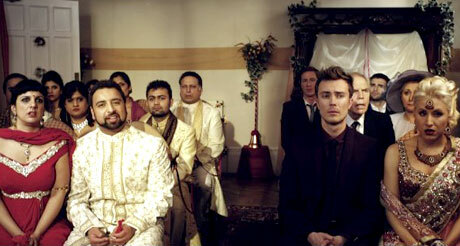 A Wedding Most Strange was shot in early 2011 and was making sales at Cannes just months later. The film in a nuptial race against time. With Danny’s divorce through he has just days to remarry to full the requirements of his father’s will to reclaim his family’s heritage. Mix multiple suitors with an interested family, and you get A Wedding Most Strange. Two of the teams’ shorts Pre-Commitment and Total Reactions have been picking up prizes and plaudits at festivals around the world.